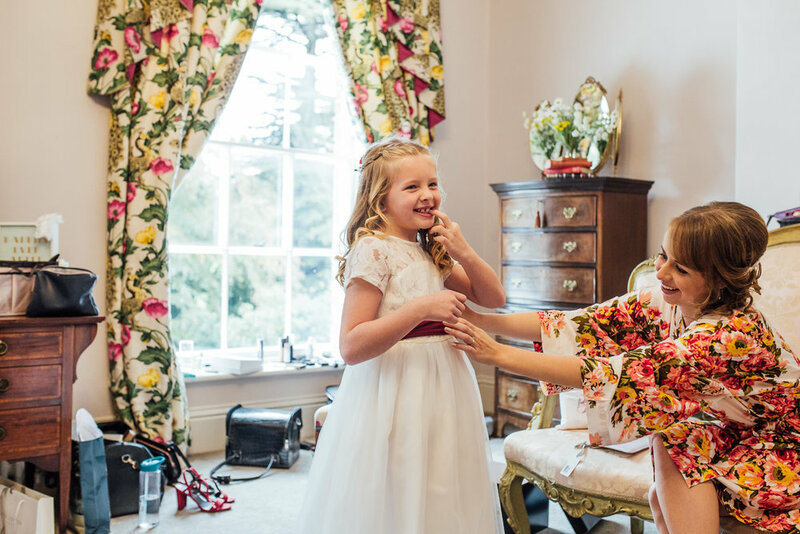 “Choosing the wedding photographer was one of the most important decisions and when we came across Florence Fox Photography we new she would be just perfect! The first introduction call, the wedding ‘snap and chat’, all correspondence and the day itself was so easy going. I loved the documentary style and not spending too much time away from the wedding celebrations. On the day, Florence was like a guest that a photographer. 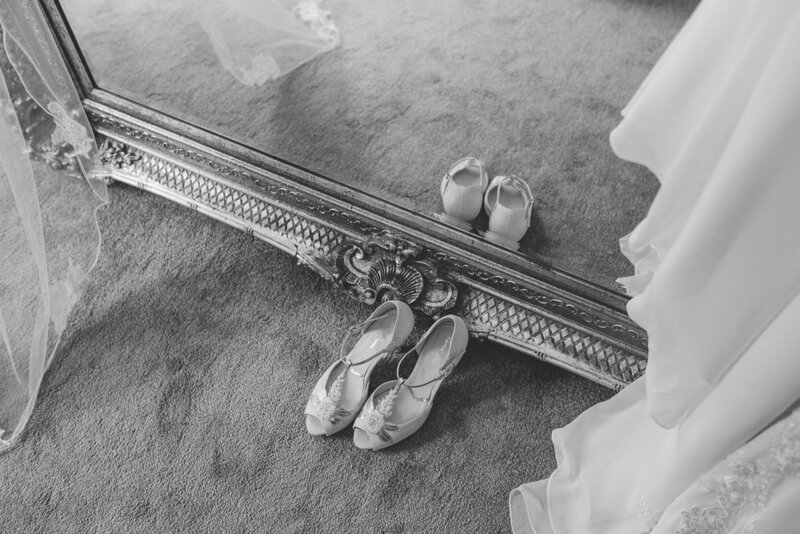 So happy to be sharing these beautiful words from Jade & Ben and their wedding photographs today! It was my second time shooting at Garthmyl Hall which is a stunning wedding venue just over the border in Wales. These guys got the most perfect Autumnal light just after their meal and I am so pleased we managed to get some snaps in the flower garden at the back of Garthmyl.